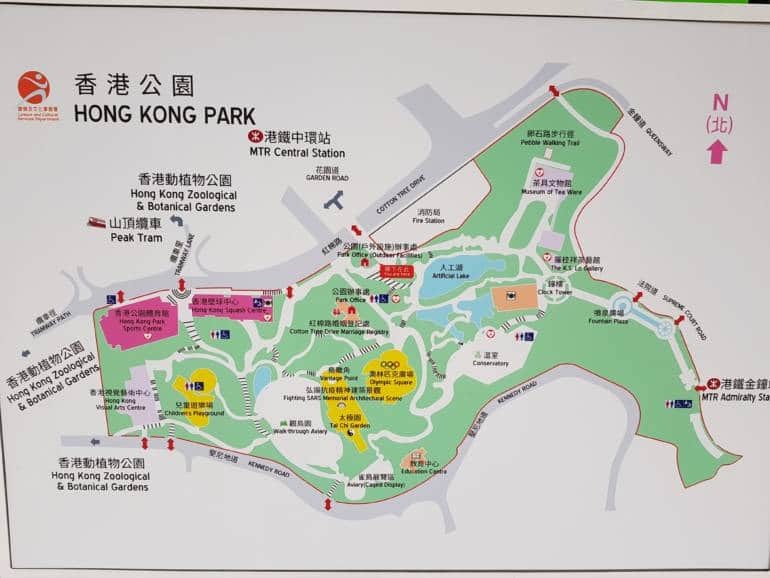 Hong Kong Park is a green oasis in the middle of the concrete jungle. 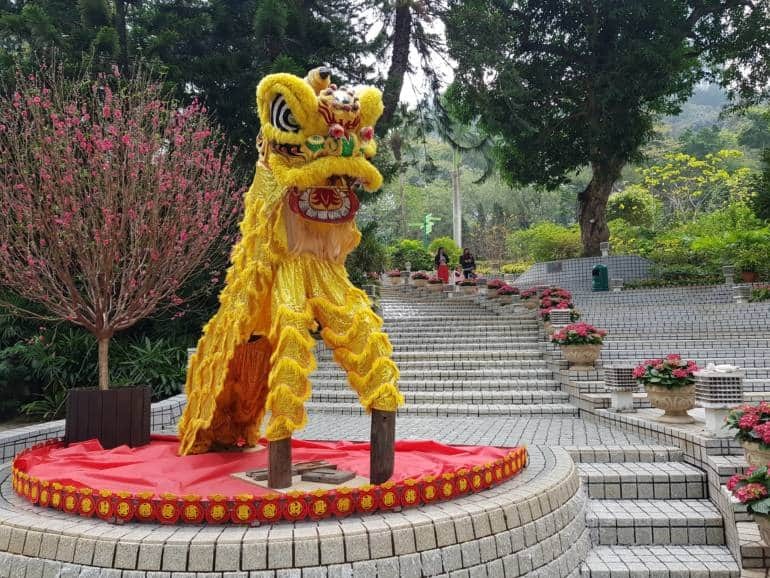 The 8 hectare park contains ponds, flower gardens, waterfalls, the Edward Youde Aviary, a Tai Chi garden, a greenhouse, historic buildings and the Museum of Tea Ware within Flagstaff House. There are benches on which to relax and lots of photo opportunities with the verdant flora as a contrast to the steel and glass buildings surrounding the park. 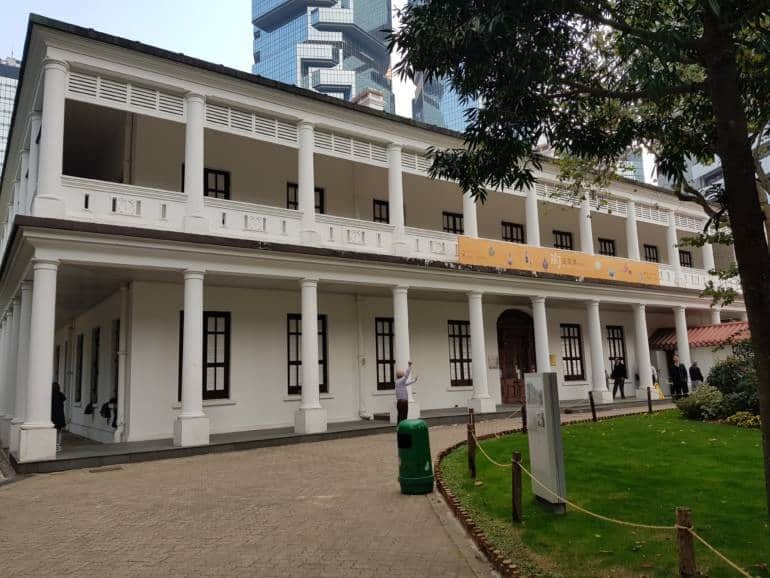 The Museum of Tea Ware is housed within Flagstaff House – the oldest extant colonial building in Hong Kong. Built in 1846, the building was the office and residence of the Commander of British Forces until 1978. The building was converted to the Museum of Tea Ware in 1984. The museum displays Chinese tea ware of various materials and periods with free entry. 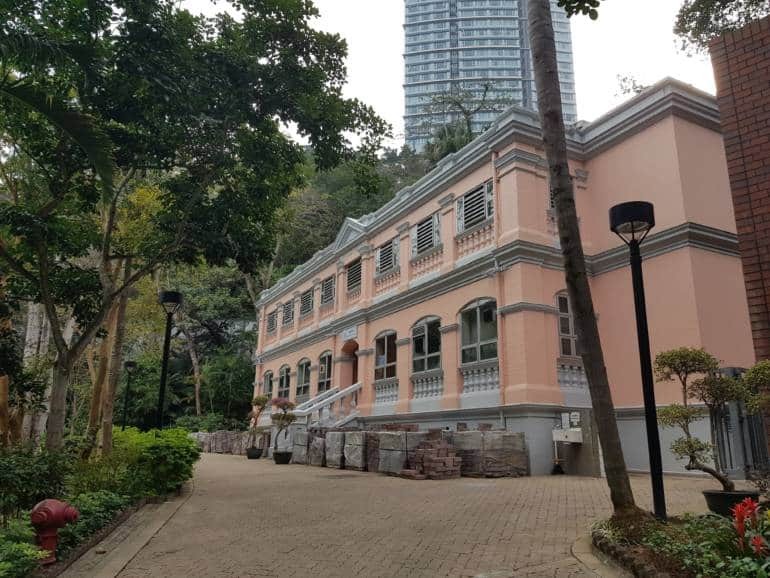 The site of Hong Kong Park was formerly the home to Victoria Barracks. Wavell Block – a two storey building constructed in the early 1900s in the Edwardian Classical Revival style – now serves as the Education and Suport Centre of the neighbouring aviary.